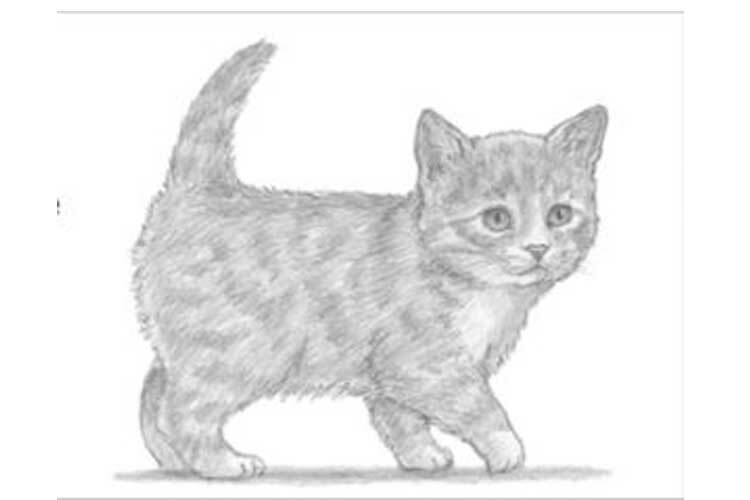 How to draw a kitten the most accessible and most understandable way using a pencil will be told and shown in this article! 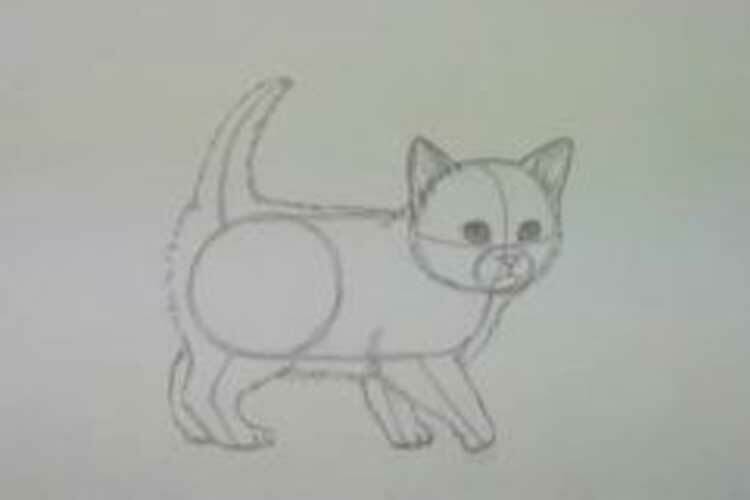 Did you adore to draw a pretty kitten? 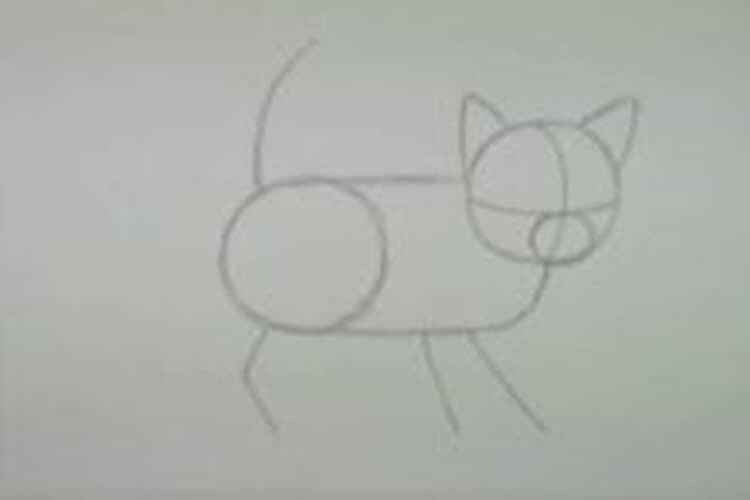 This easy, step-by-step animal drawing article is here to help. All you will require is a pencil, an eraser, and a sheet of paper. The cat is the favorite pet of many. Being independent and independent as an adult, in childhood she is curious and loves to play. 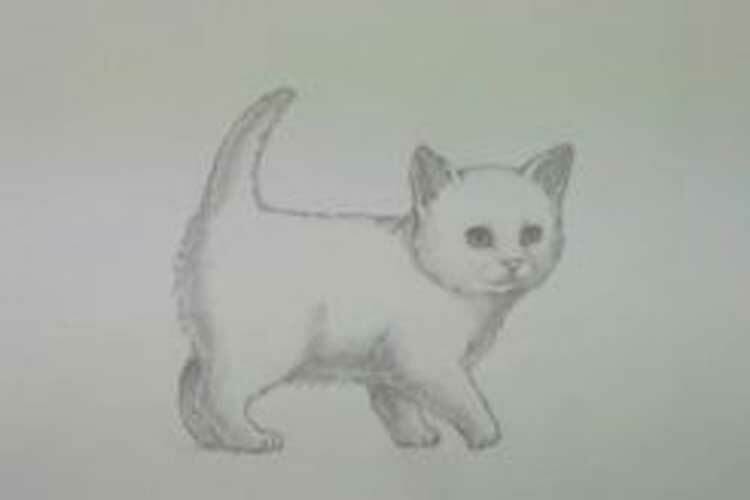 That is why the little kitty is the dream of almost every child. 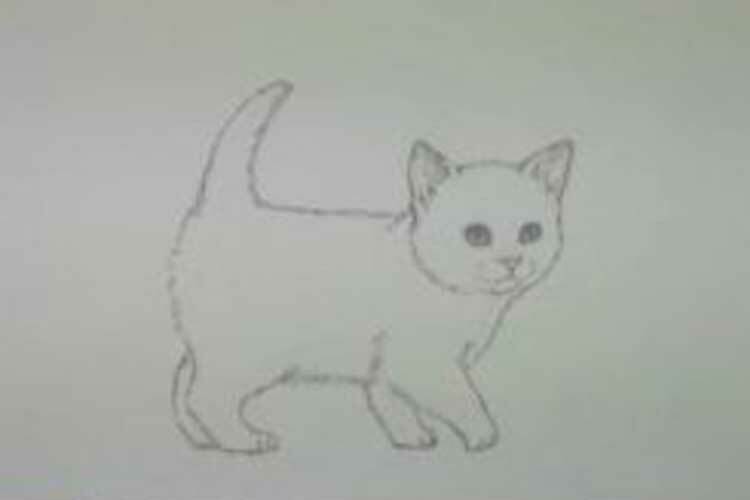 How to draw a kitten many people are interested in this issue, but not everyone succeeds! 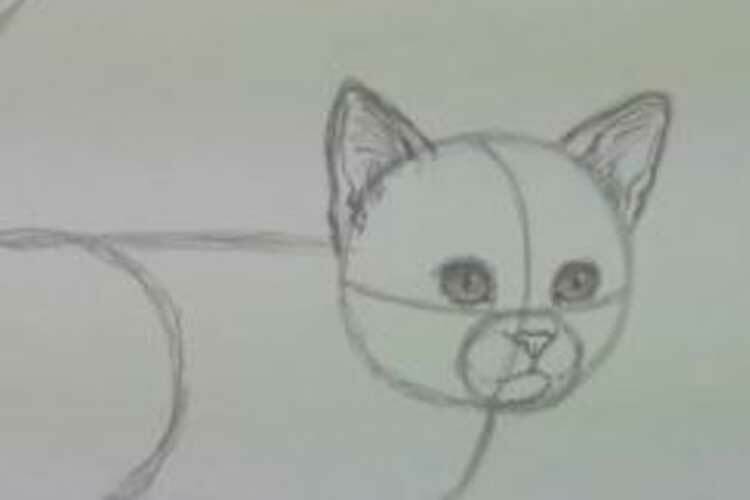 In this lesson, we will look at how to draw a kitten with a pencil, and a detailed description and video tutorial will help you get the best result for both experienced artists and beginners. Let’s start with the preparation. 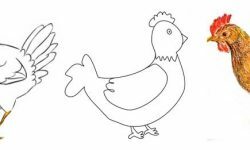 Thanks to a carefully thought out and neat sketch, the drawing itself will be proportional, and drawing it will be much easier. For a kitten, two essential parts are needed – circles for the head and torso. Draw a circle of the head and divide it into four equal shares. 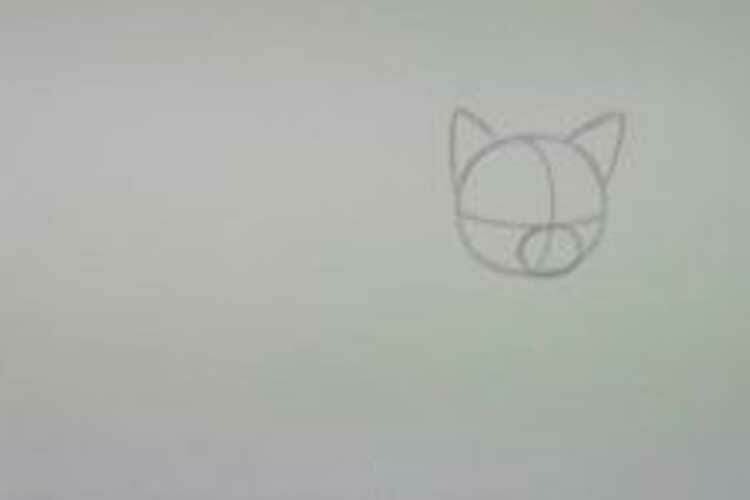 In the lower half of it we will draw a small circle for the face, and on the top – ears. We will place the second circle a little lower and a little apart. 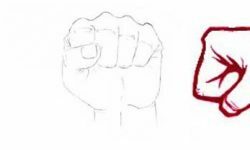 Respecting the proportions shown in the figure below is essential. 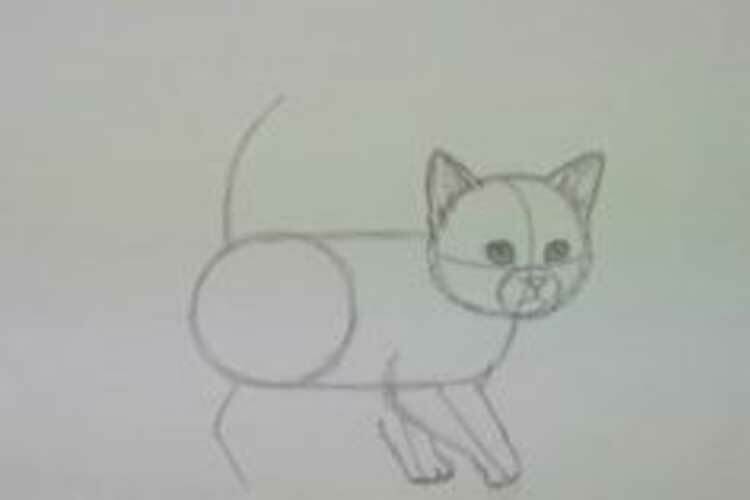 Lines mark the position of the legs and tail. 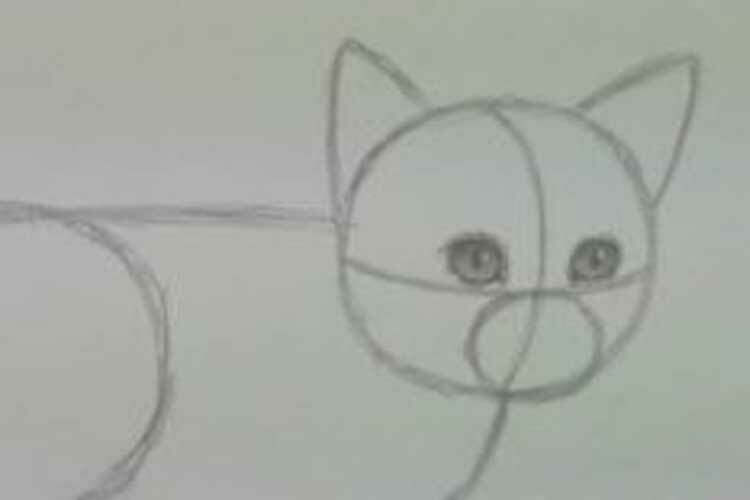 Next, proceed to the detail sketch, and start with the eyes. 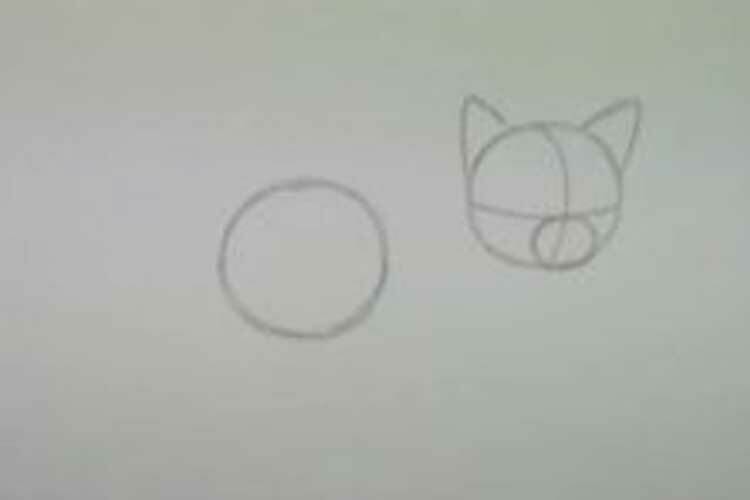 First, you should draw two circles, then give them a characteristic, slightly elongated shape. Then the pupils are depicted, and in the end, the eyes themselves are shaded. 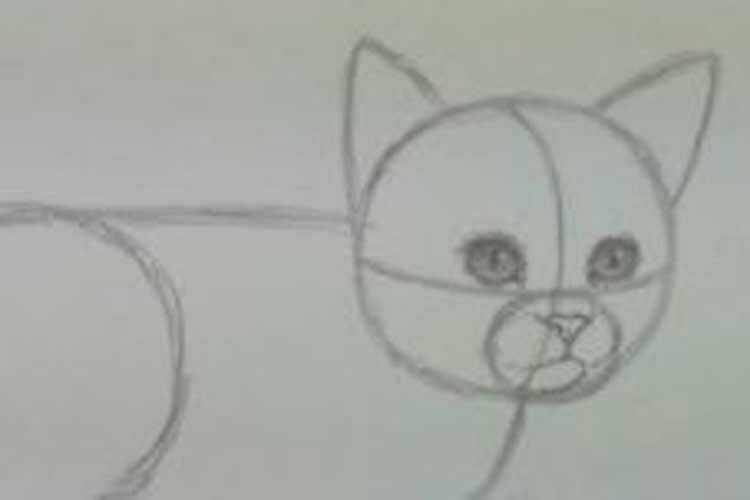 Draw the nose, as shown in the figure. From the nose, we draw lines for the image of the face. 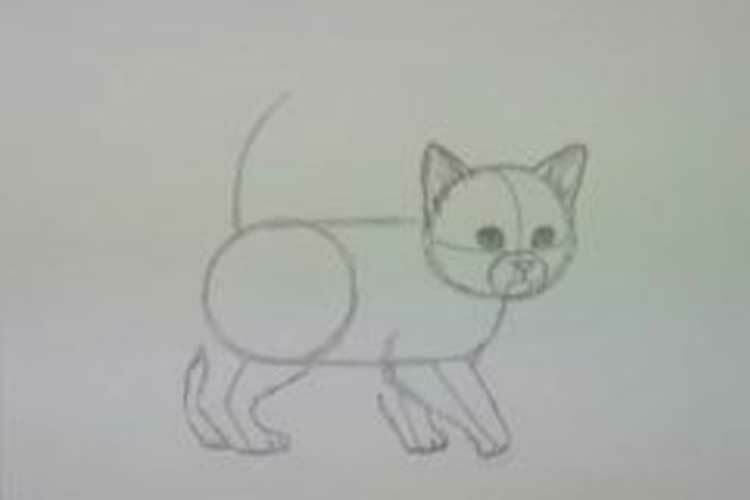 We will complete the work on the kitten’s head by giving it a characteristic shape. 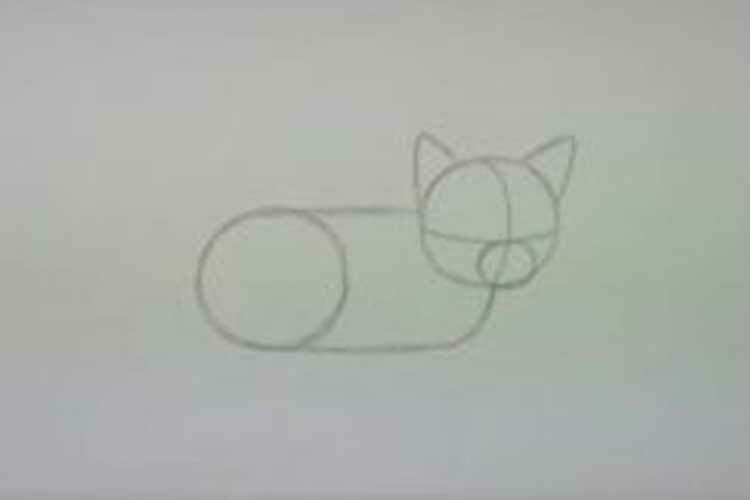 The contour is better to do with the help of small strokes, imitating wool. 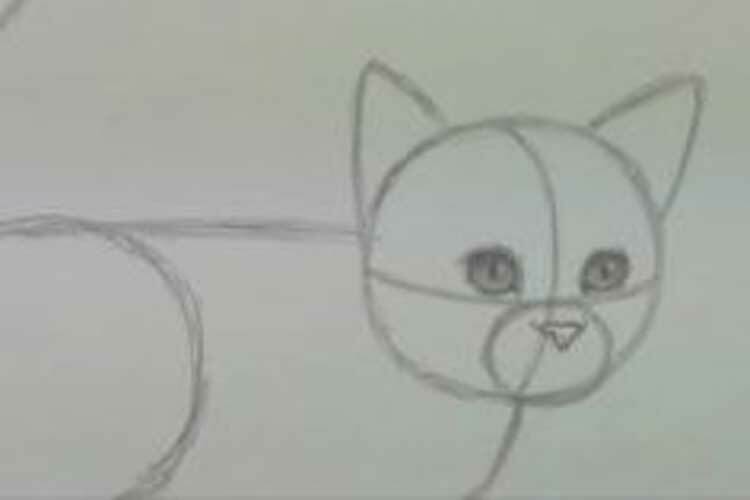 We will work out the same contour of the front paws with the same small strokes, not forgetting the fingers. For the hind legs, we marked only one line, since it was assumed that the far paw was mostly hidden by the nearest. 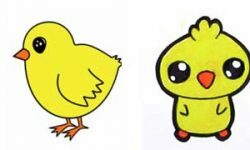 Let’s draw them. Connect all parts of the kitten in a single picture. 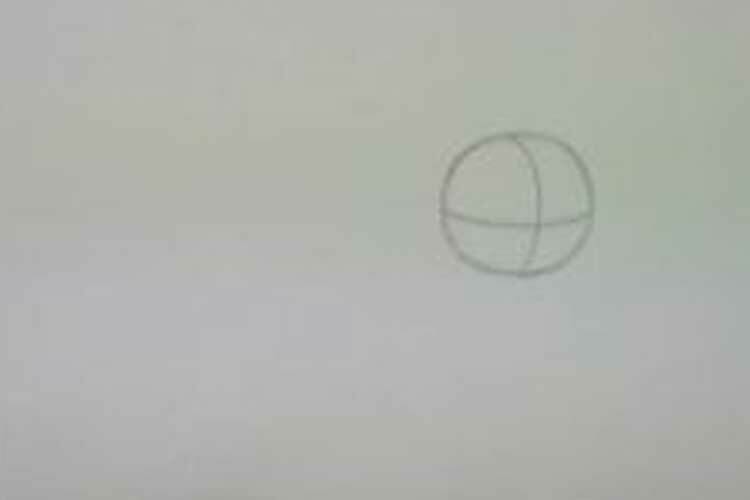 Auxiliary lines are removed with an eraser. Then, if necessary, correct the contour. We paint over the whole picture, observing the sequence: first, we put the shadows with darker strokes, then we fill the entire shape.